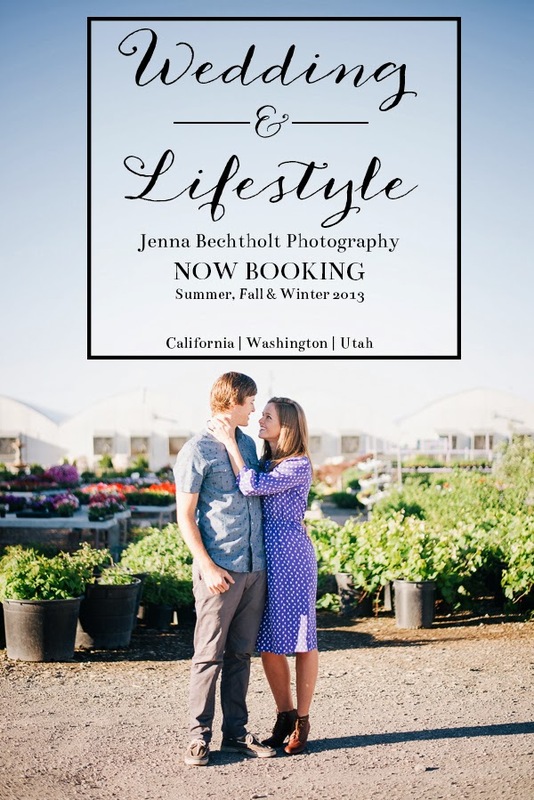 I am so excited to be expanding outside of Utah and offering wedding & lifestyle photography to those in the great states of Washington & California. If you are located in different state & would like to have Jenna Bechtholt Photography photograph your special day please don't hesitate to get in touch // Please contact me for more details and prices! stunning. i wish i had a reason to get pictures again, come visit he Bay again! Congrats! That's super exciting :) You take beautiful photos! That's so exciting! All your photos are amazing. How exciting! That photo is gorgeous. Congratulations!! Your photography is amazing so it's great you can now share your talent with more people!